"Kevin Cronin remains a great front man, songwriter and vocalist." Recognising what their fans want, REO have constantly toured in the last 40 years, bringing an exhilarating and exciting show to audiences all over America, that will take you back and leave a smile on your face. Some venues have age restrictions, please check with the venue. 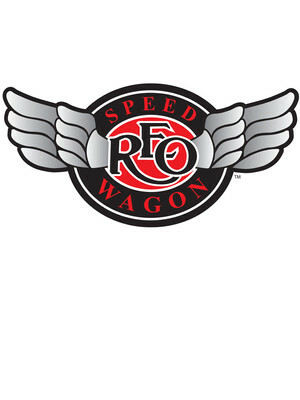 Seen REO Speedwagon? Loved it? Hated it? Sound good to you? 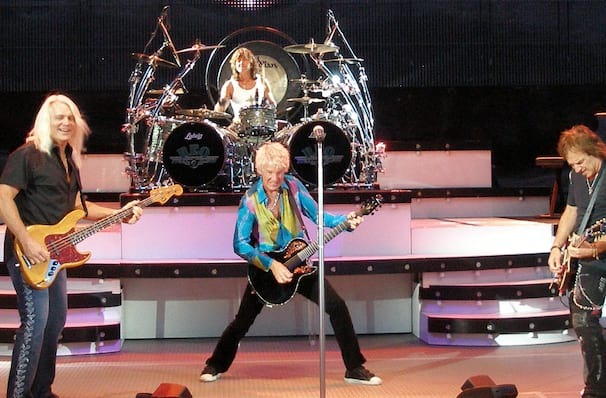 Share this page on social media and let your friends know about REO Speedwagon at The Lawn. Please note: The term The Lawn and/or REO Speedwagon as well as all associated graphics, logos, and/or other trademarks, tradenames or copyrights are the property of the The Lawn and/or REO Speedwagon and are used herein for factual descriptive purposes only. We are in no way associated with or authorized by the The Lawn and/or REO Speedwagon and neither that entity nor any of its affiliates have licensed or endorsed us to sell tickets, goods and or services in conjunction with their events.